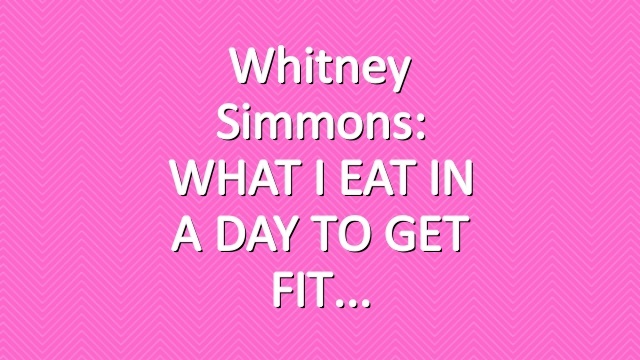 Full day of eating full of quick, simple and easy meal recipe ideas for breakfast, lunch and dinner. 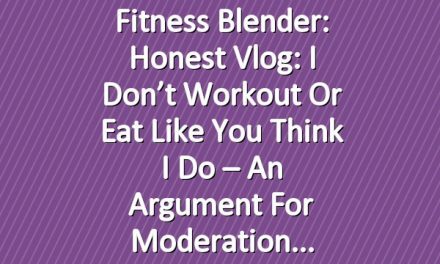 Even some meal prep ideas! 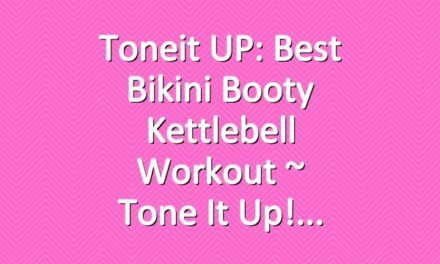 Toneit UP: Best Bikini Booty Kettlebell Workout ~ Tone It Up! Toneit UP: New Bikini Series Total Body Workout ~ Sculpt, Strengthen, & Stretch Your Bod with Sunshine Sculpt! 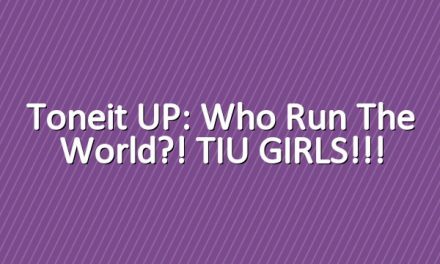 Toneit UP: Who run the world?! TIU GIRLS!! !